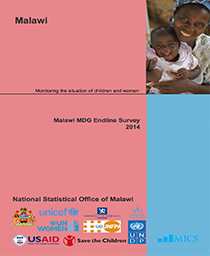 The second Malawi Growth and Development Strategy (MGDS II) was launched in April 2012. The MGDS II is an overarching medium term development strategy for the country. To realize the MGDS goals, the government further developed the Malawi Economic Recovery Plan (ERP) as a short term strategy. 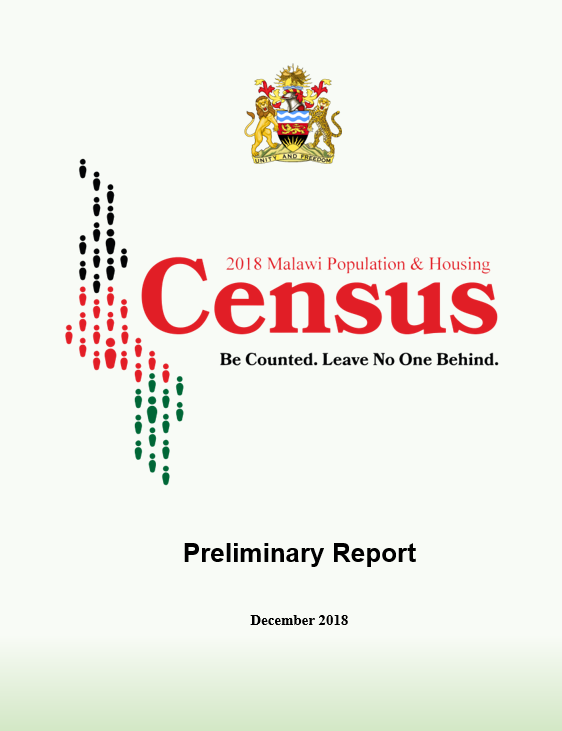 These strategies clearly recognize the role of official statistics in informing policies, monitoring and evaluating progress towards realizing development goals. 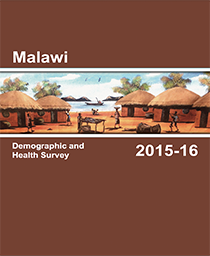 The Government of Malawi is fully aware of the need for quality statistics in policy formulation and monitoring and evaluation of national development programs. 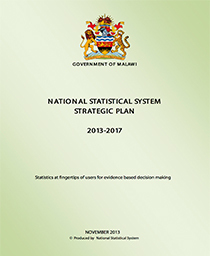 The National Statistical System Strategic Plan will guide data suppliers, producers and users of statistics to achieve coordinated, harmonized, relevant and timely official statistics over the next five years starting from 2013 to 2017. 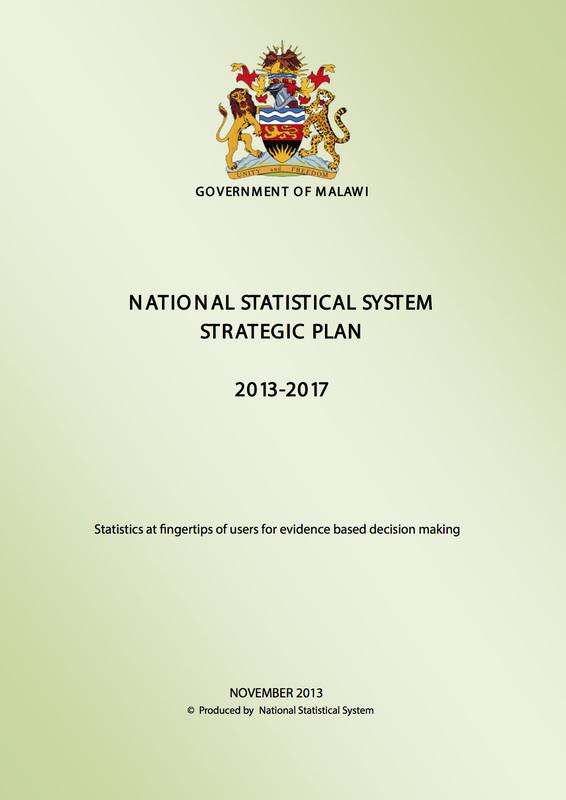 In this context, the importance of the NSS strategic plan cannot be overemphasized as it will promote harmonization of statistics thereby reducing duplication and overlapping of activities and enhancing consistency and comparability of statistical products in Malawi. It is therefore my intention to ensure that the NSS strategic plan is fully supported to meet the requirements of users and producers of statistics.